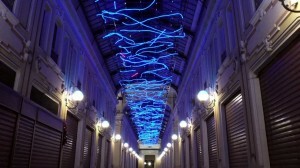 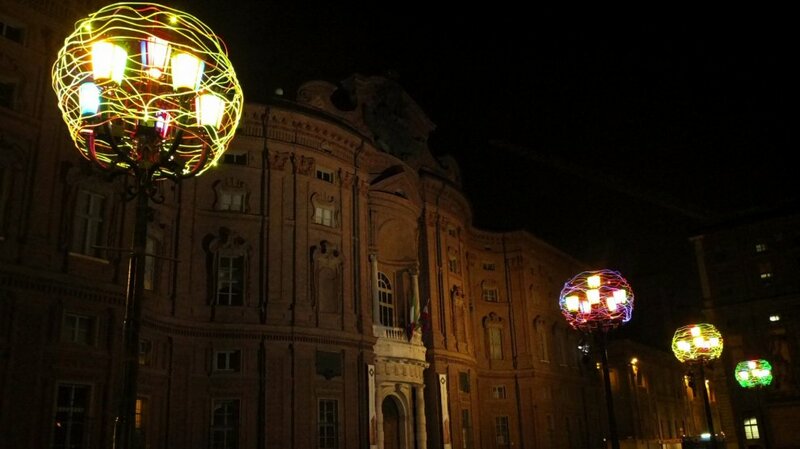 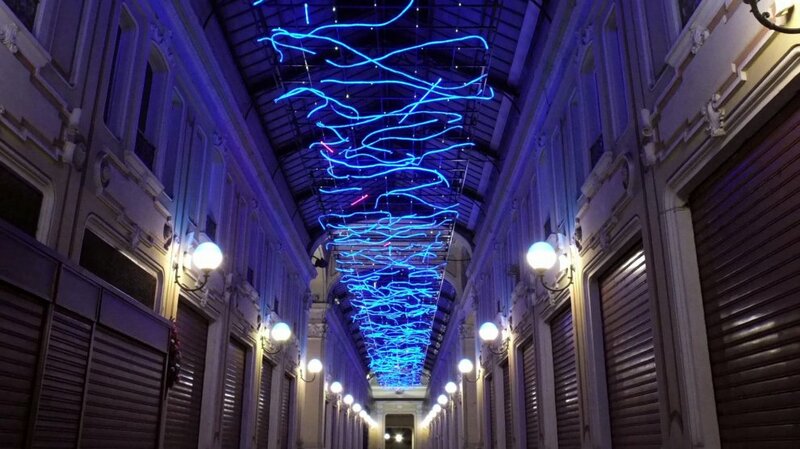 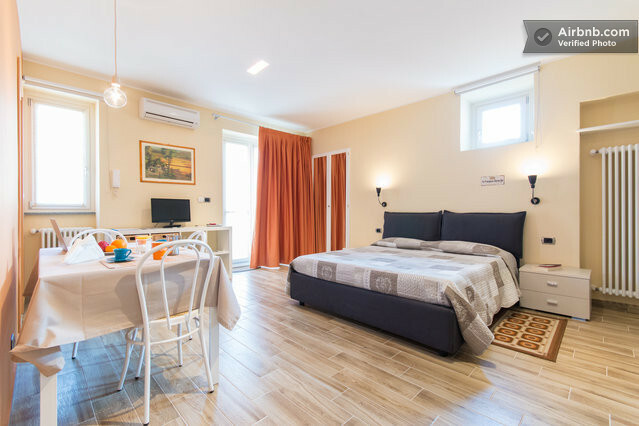 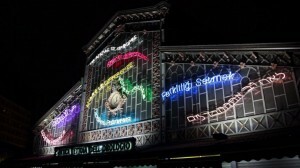 Luci d’Artista (Artist’s Lights), has become a very well acclaimed contemporary art exhibition both nationally and internationally, and it takes place every year in Turin and Salerno. This 18th edition, launched this weekend to celebrate the imminent week dedicated to the contemporary art, with a lot of events and exhibitions ready to start, like Artissima and Paratissima (for the events list http://www.contemporarytorinopiemonte.it/). 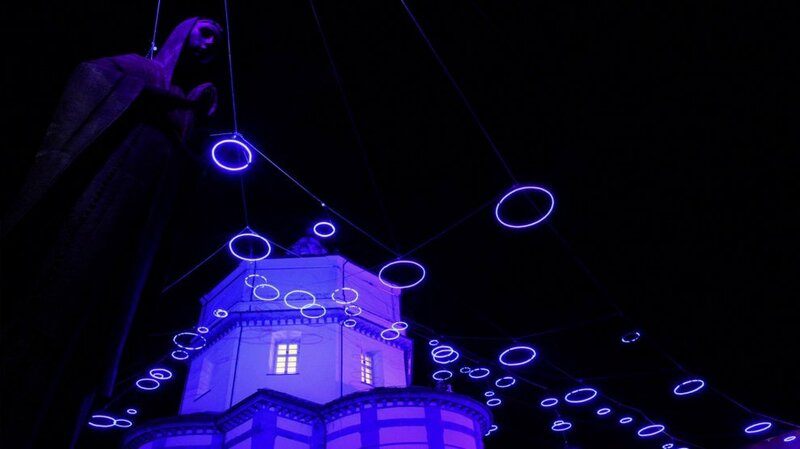 Luci d’Artista attracts a large number of visitors, to admire the installations which light up streets, squares and spaces of these 2 geographically and culturally opposite cities.